It’s too late to stop the deforestation of the Project Space but there is still time to collect the LEFTOVERS. Call into the gallery on Wednesday 28th and Thursday 29th January 10.30-5.30pm to view new work and claim your FREE winter fuel allowance or protect your garden from frost and slugs! Thursday 29th January, 12pm – 1pm – FREE Paper Pot Workshop: Join the LEFTOVERS artists for a fun workshop and learn how to up-cycle your old newspapers, with Educational Officer Mary Brady from Belfast City Council’s Waste Management. All welcome, materials provided and no experience needed. 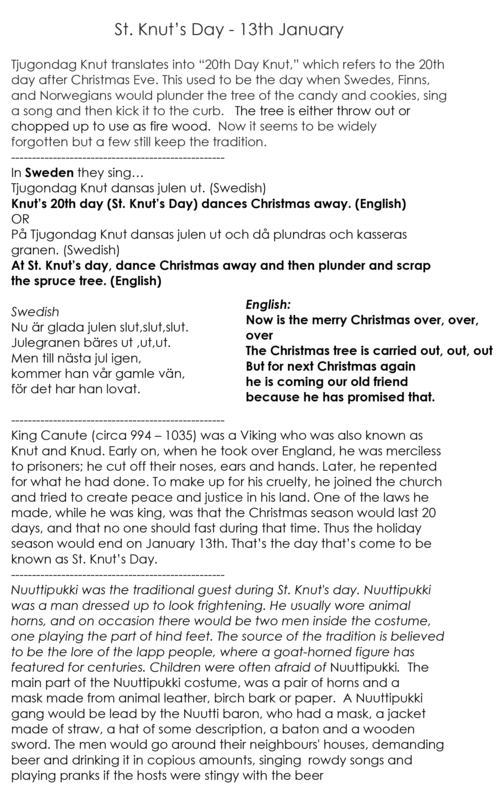 Collected youtube clips of tree throwing activities – all rights still the original uploader. 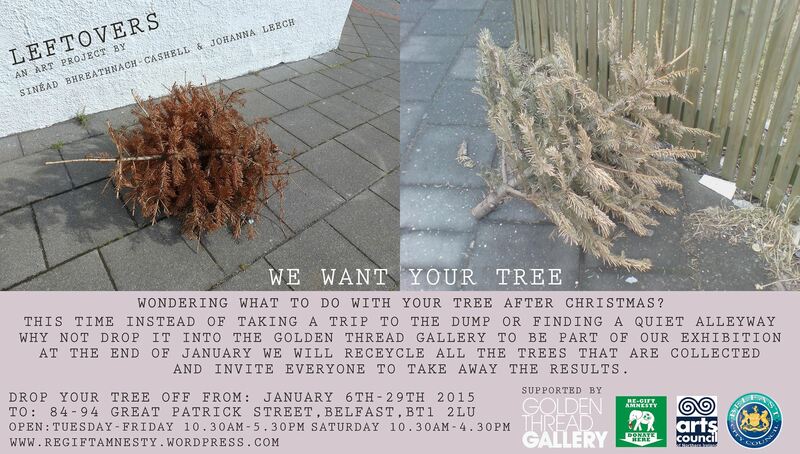 We want your Tree in January – Leftovers.